The Cat's Claws: Chanel Taboo - How Could You? So when I was walking through Myers the other day, I happened to notice a new bottle on display... imagine my excitement when I discovered it was the new Chanel Taboo that everybody is talking about. And it was everything I expected to be, so what is my problem? Well I have taken eleventy billion pictures over several days and not one of them is showing the true beauty that other bloggers have managed to capture and I can see so clearly in real life! 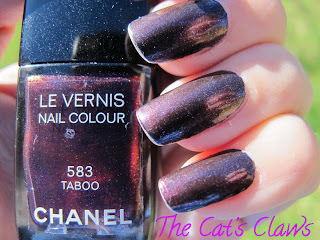 My mani then, three coats of Chanel Taboo! The second coat was to cover any imperfections in the first coat. 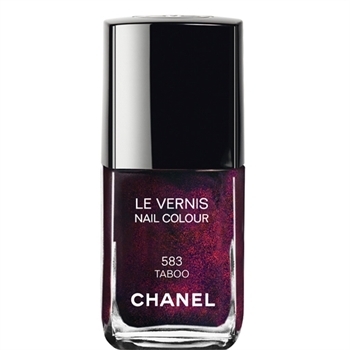 The third coat was for depth and sparkle which Chanel Taboo delivered. 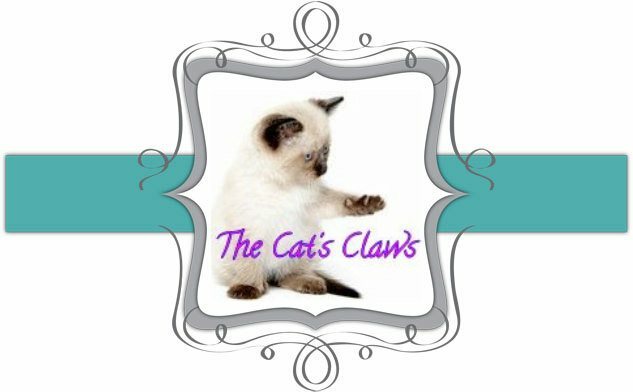 This mani lasted four days before it chipped, which is excellent staying power seeing as I hadn't used a top coat. Boo! I hate it when polishes don't want to play nice in photos :( It's still gorgeous though.